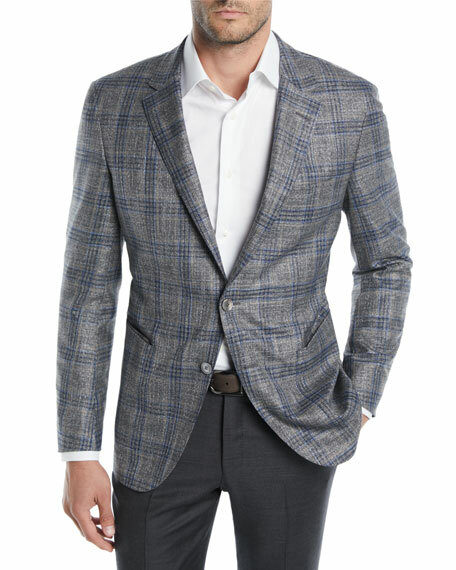 BOSS Hugo Boss sport coat in two-tone plaid. 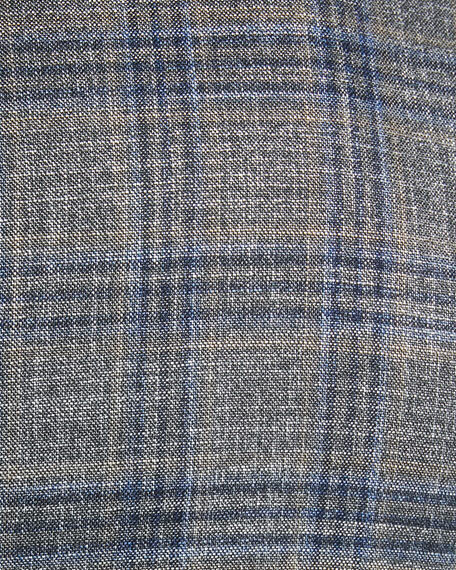 Made in Italy of imported materials. For in-store inquiries, use sku #2607667.